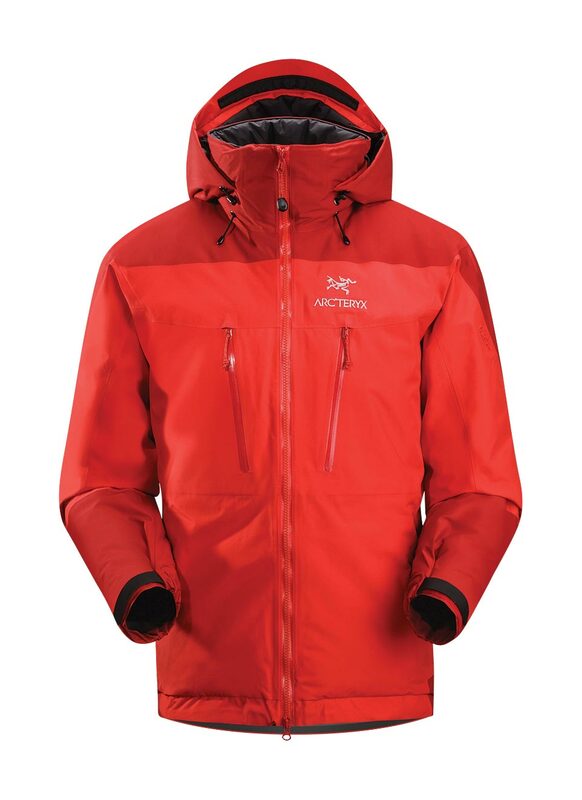 Arcteryx Cardinal Fission SV Jacket | Arc'teryx Jackets Men Online Sale! All Around / Alpine Climbing Insulated and waterproof, the Fission SV is our warmest GORE-TEX Pro Shell Jacket. Constructed with our exclusive non-quilted Primaloft Sport Insulation, this cold and wet weather fortress provides maximum warmth and storm protection. Featuring an insulated Drop Hood, a longer cut for increased coverage and reinforced fabric on all high wear areas. Gender specific anatomical patterning. 41D Nylon lining Machine wash in warm water.